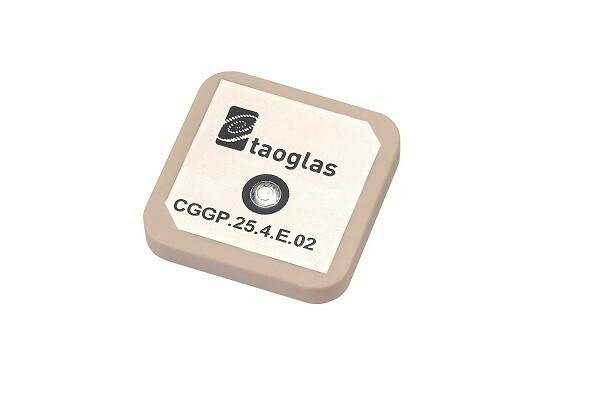 Taoglas provides many solutions to the Connected Health device market. 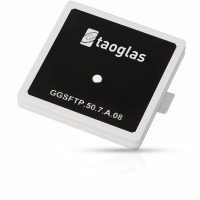 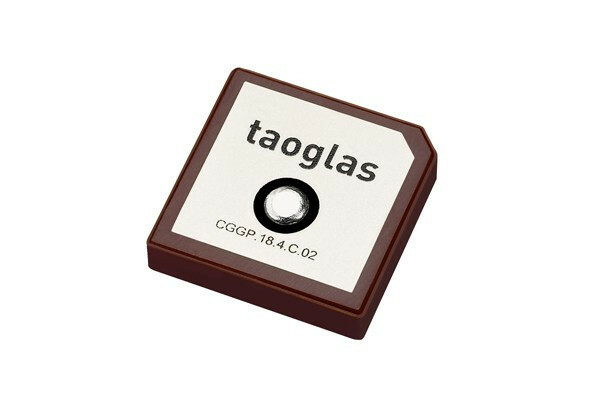 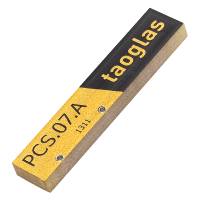 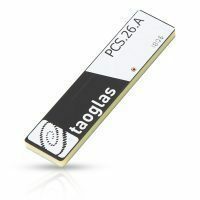 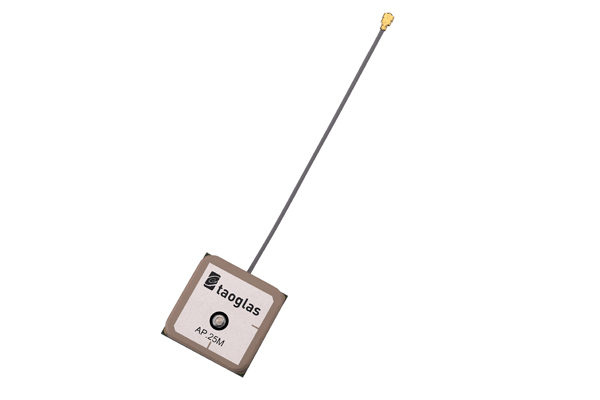 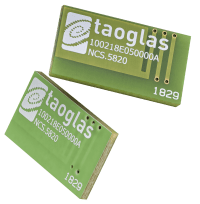 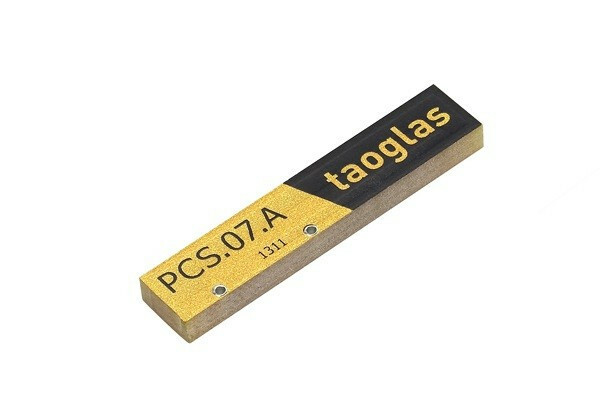 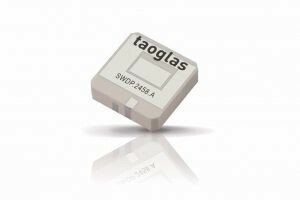 Taoglas have the most widely used embedded antenna solutions for this purpose. 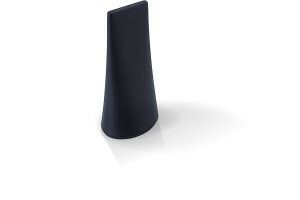 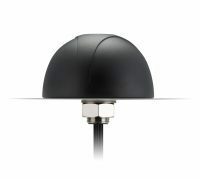 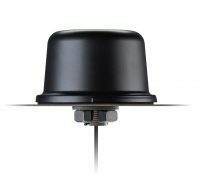 This is due to the proven performance and reliability of these antennas. 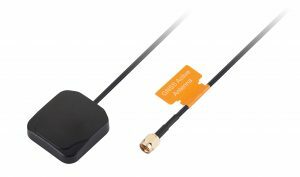 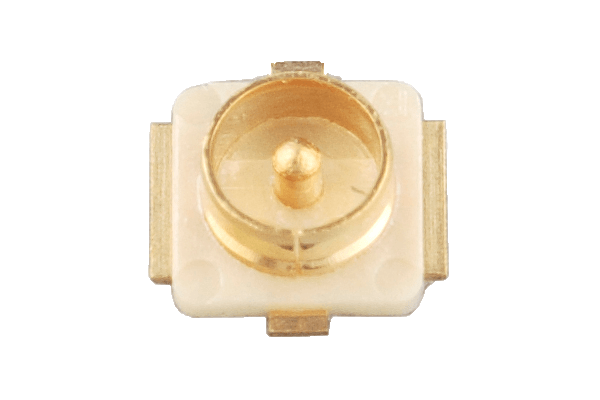 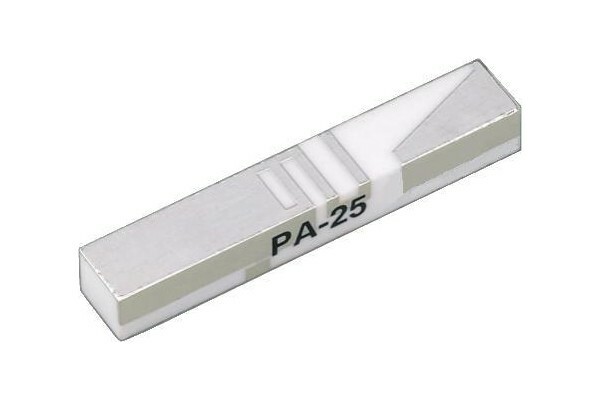 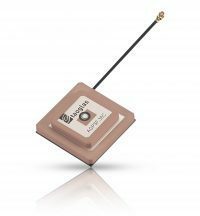 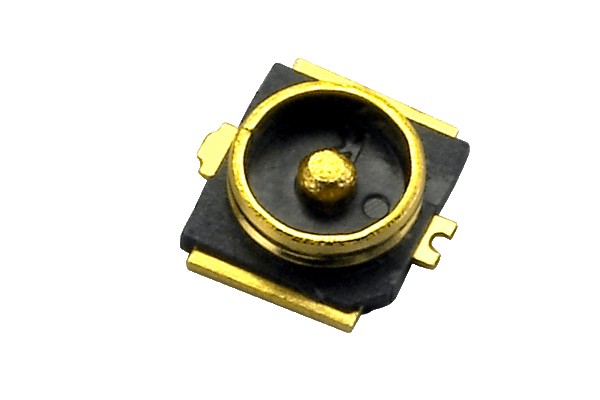 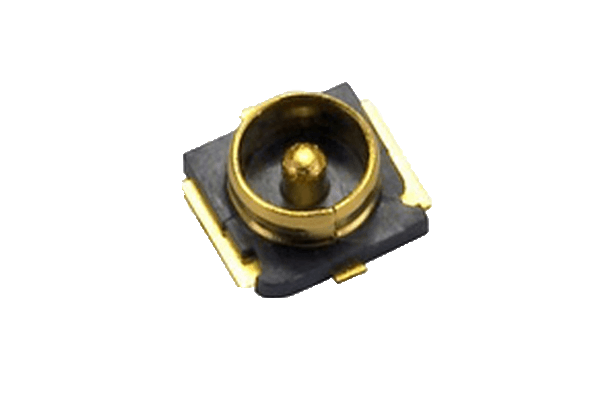 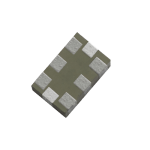 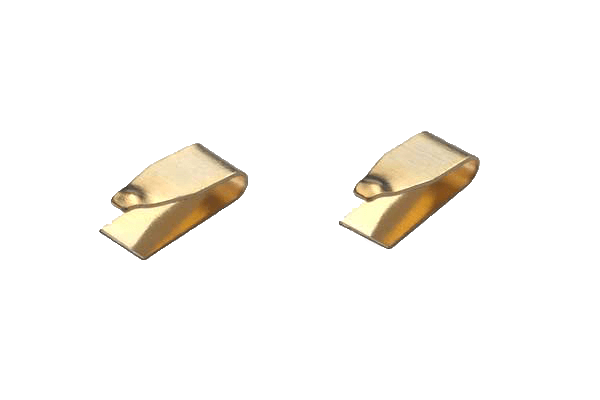 Anam PA26A is currently the smallest high-efficiency antenna on the market and can pass operator certifications with flying colors. 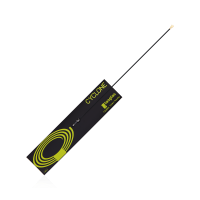 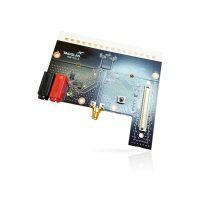 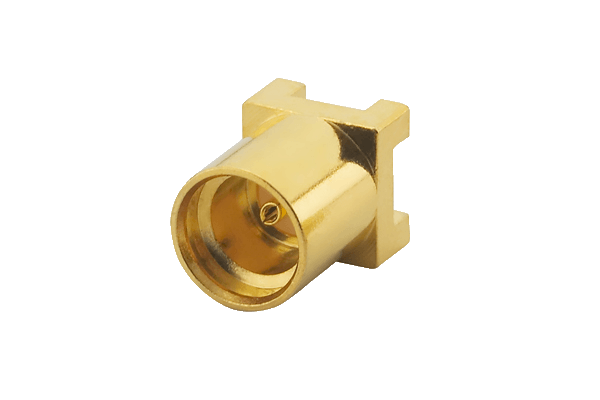 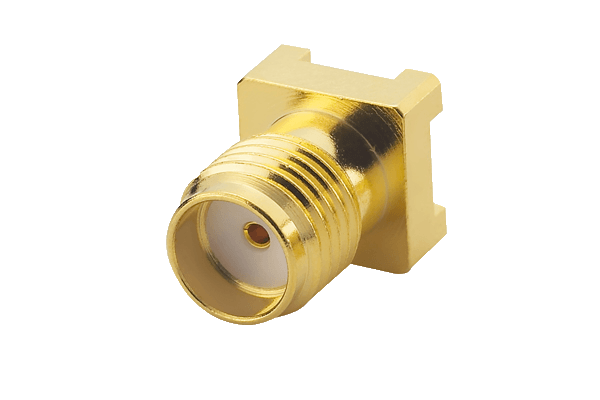 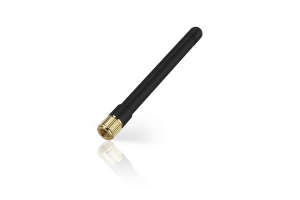 It is an excellent choice for anyone who requires best in class antenna performance in a small form factor. 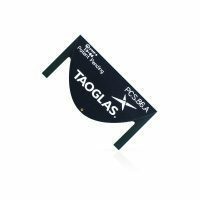 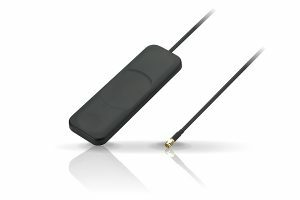 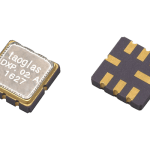 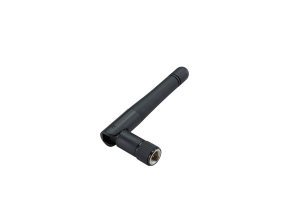 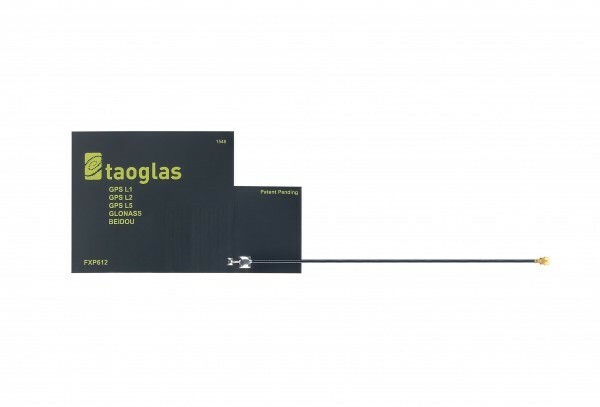 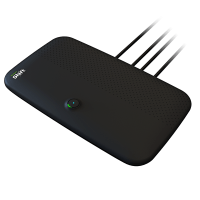 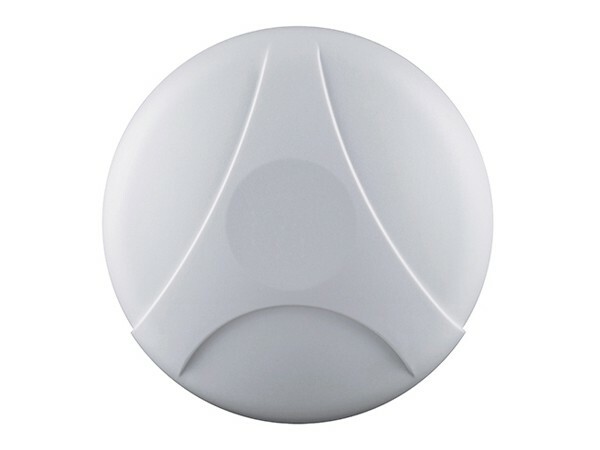 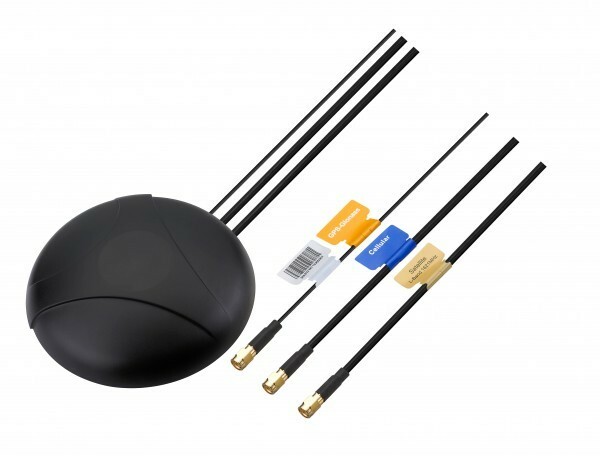 The flexible LTE Taoglas FXUB63 is an extremely efficient, wideband antenna with a small footprint and is a popular antenna for connected health devices due to its size, and powerful efficiency. 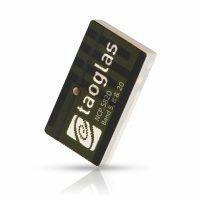 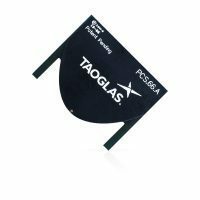 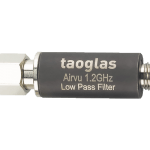 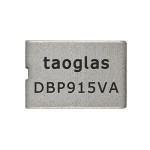 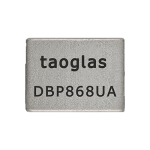 The Taoglas Reach Series is the new revolutionary patent pending series which covers all cellular bands and all sub-6 GHz 5G deployments. 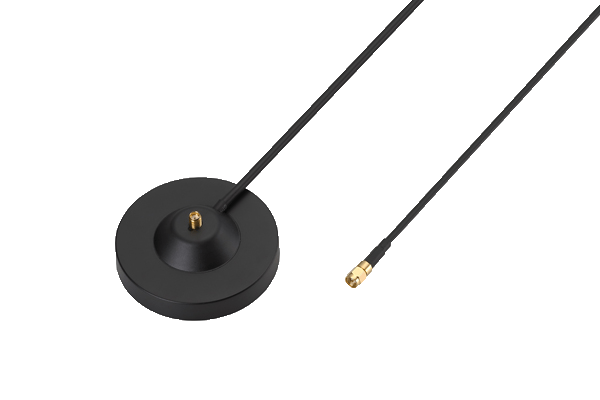 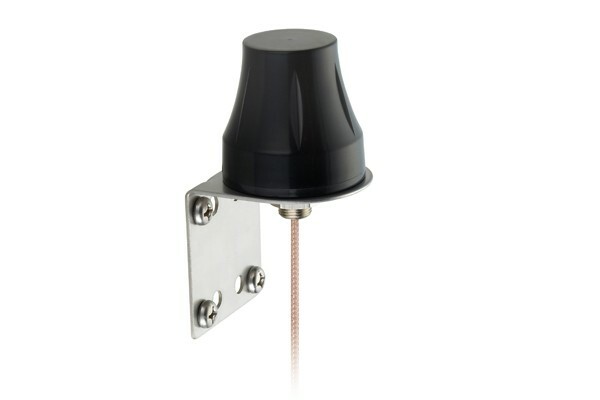 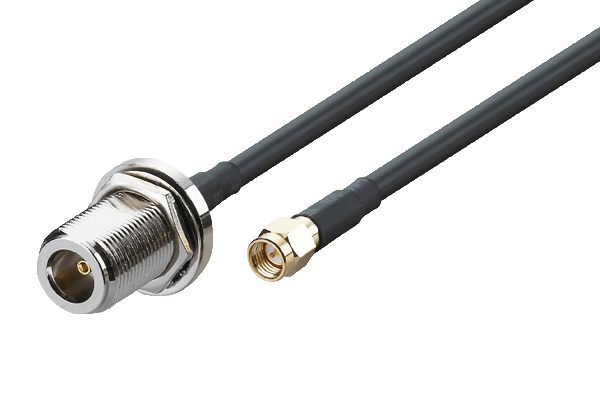 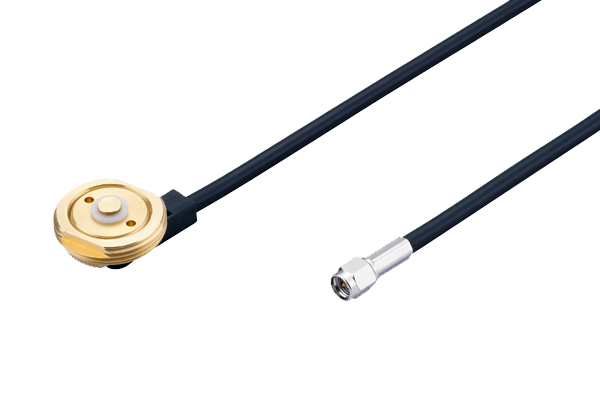 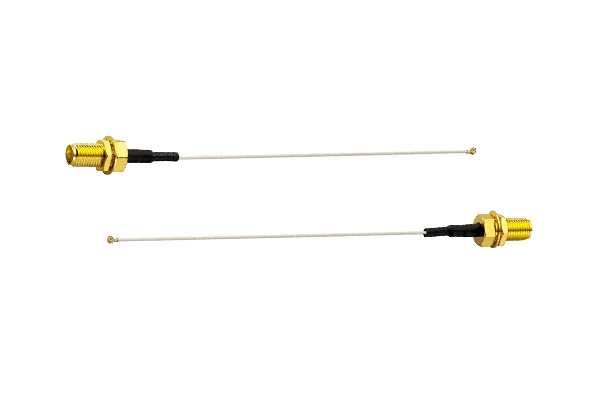 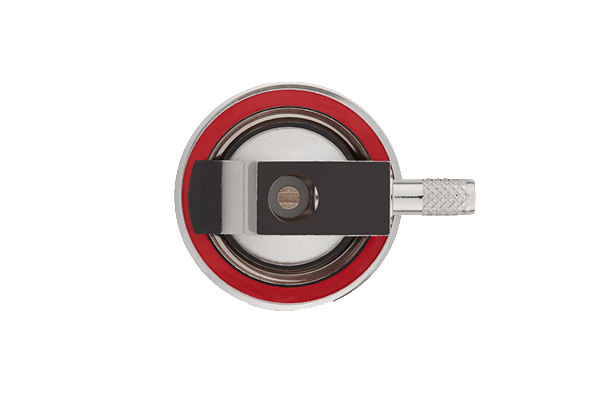 These Wideband antennas will help to address the new low-band frequencies for Verizon and CBRS in the US, perfect for Medical Devices which cannot afford downtime.